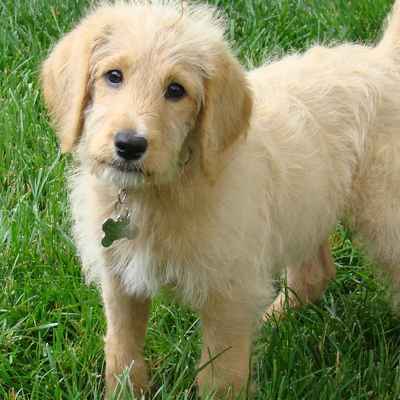 The Labradoodle became known in 1988, when an Australian breeder crossed the Labrador Retriever and Standard Poodle. The breeder's goal was to combine the low-shedding coat of the Poodle with the gentleness and trainability of the Labrador Retriever. Today a Labradoodle can be a cross between the Labrador Retriever and a standard, miniature or toy poodle. Most of the characteristics of this dog will depend on the crossbreed, meaning the breed of Poodle that was bred. 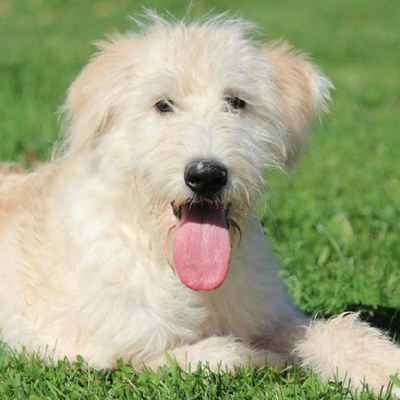 The Labradoodle is an intelligent dog that makes an ideal family pet. 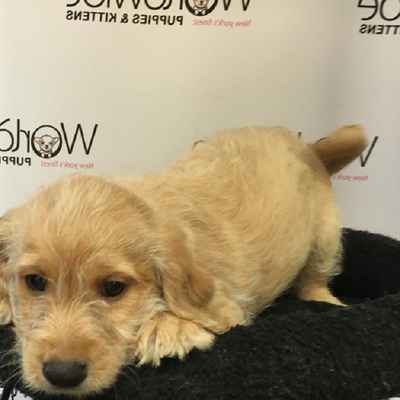 The Labradoodle usually does well with other dogs and pets in the household and is generally good swith children. They are energetic, exuberant and boisterous so they should be trained when they are puppies and exercised regularly but overall they make excellent companions, even for a first-time dog owner. 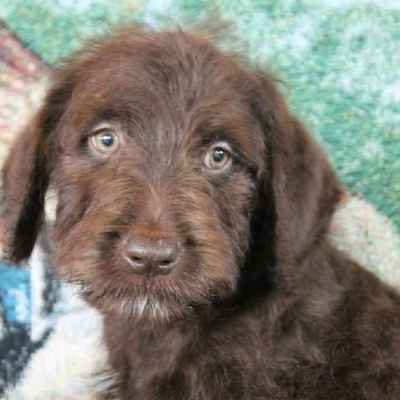 A Labradoodle is generally easy to train since it's intelligent and eager to plase and it is is a dog that will be devoted to its family. Easygoing, playful and bred not to be aggressive.